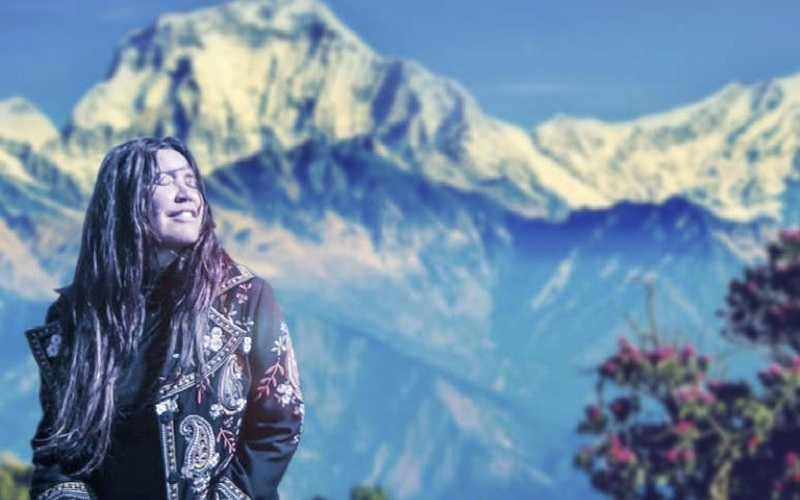 Come and celebrate your magnificence with a special 90 minute yoga and meditation experience… Toni’s powerful voice bathes you in sound and love – and aligns you with the truth – YOU are beautiful! 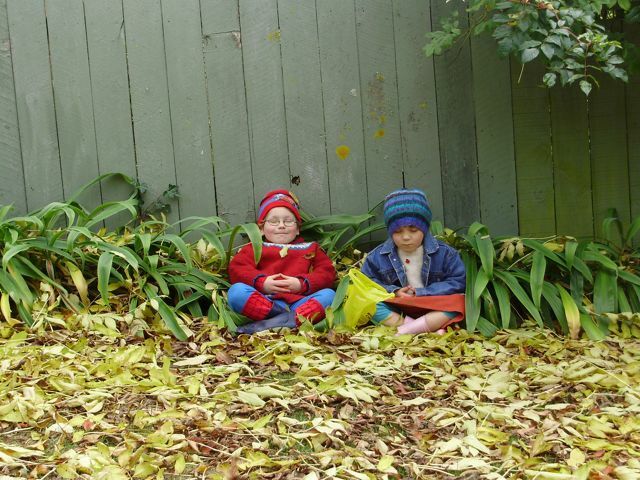 This entry was posted on 16/10/2015, in Uncategorized and tagged meditation, music, Toni Childs, workshop, Yoga. 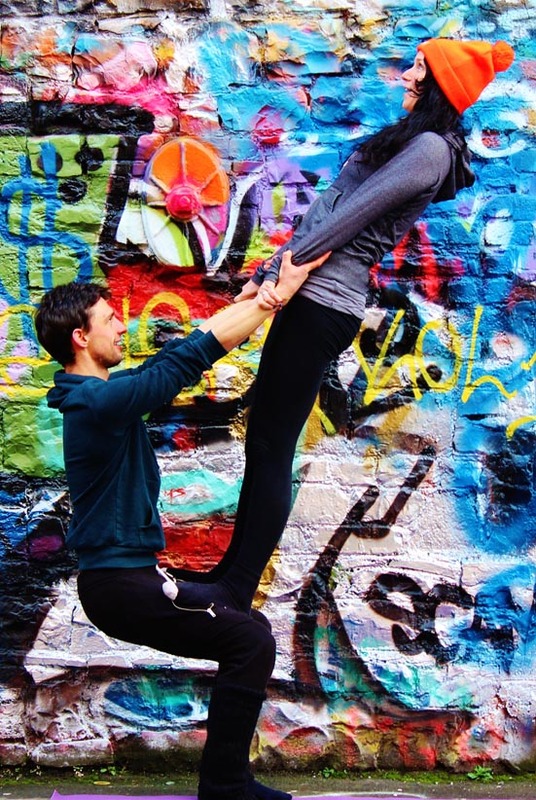 Take your yoga practice outside of the box with this workshop in Acroyoga and inversions! Inversions are the class of yoga asana which literally invert the body, including handstands, forearm stands, headstands and shoulder stands – giving many body/mind/spirit benefits and FUN. 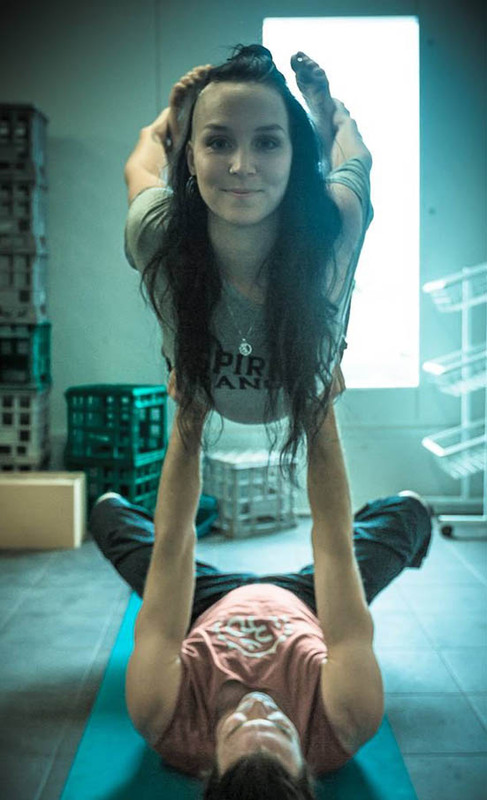 Acroyoga is a physical practice which combines yoga and acrobatics.In addition to the exercise and strength building aspects of Acro-Yoga the partner balancing can improve concentration and trust in others and FUN. I’m Lisa, a Swedish Yoga and Acrobatics teacher. I have been traveling and teaching both yoga and AcroYoga full time for the past 5 years mostly around Asia and Europe but also in the Americas and Southern Africa. I’ve been touring Australia, NZ and Asia for the past 6 months. I teach a mix of yoga/AcroYoga and Flying Therapeutics (bodywork, thai-massage) which focuses on the personal practice of the student. So, lots of fun and play with arm-balances and inversions in partner-setting with the intense focus on alignment and balance from the AcroYoga practice, something that the student can bring back to their daily yoga practice. 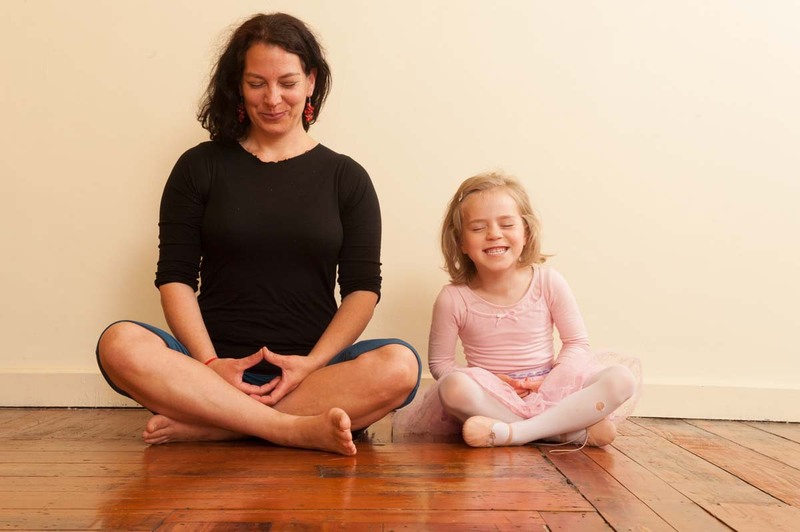 All sessions held at The Dunedin Yoga Studio. This entry was posted on 05/10/2015, in Uncategorized and tagged AcroYoga, fun, handstands, inversions, yoga workshop. Complete 20 classes in these 4 weeks and get 1 week’s yoga free! • Experience daily yoga practice. • 6 new classes to offer more options. • No extra charge to join – just pay for your class pass. • Shared yogic meal at the end of 4 weeks. • Sign up by email or at the desk. This entry was posted on 02/04/2015, in New & Events and tagged 4-week yoga challenge, yoga classes, yoga deal. We will be closed from Friday 3rd – Monday 6th of April for Easter. Enjoy the break! This entry was posted on 30/03/2015, in New & Events and tagged easter break, holiday hours, yoga classes. 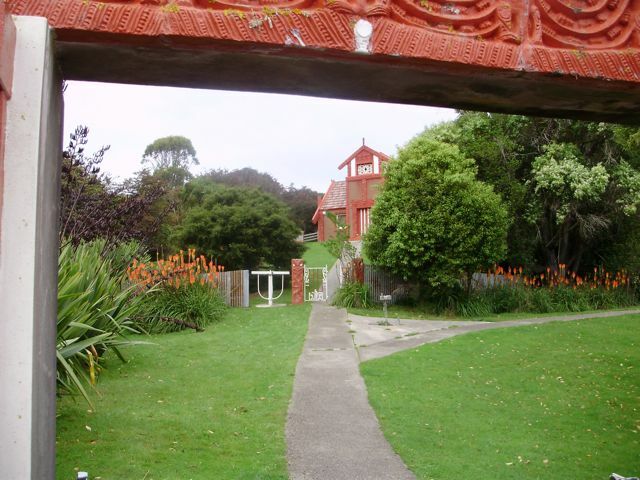 This entry was posted on 04/02/2015, in New & Events and tagged astanga yoga, Waitangi Day. Classes at The Dunedin Yoga Studio will suspend from Saturday the 26th – Monday 28th October. This includes the Sunday morning class in Macandrew Bay and the Beginner’s Course session normally on Saturday afternoon. Enjoy some home practice / beach practice / park practice and have a lovely weekend! This entry was posted on 21/10/2013, in New & Events and tagged holiday timetable, public holiday, yoga classes. 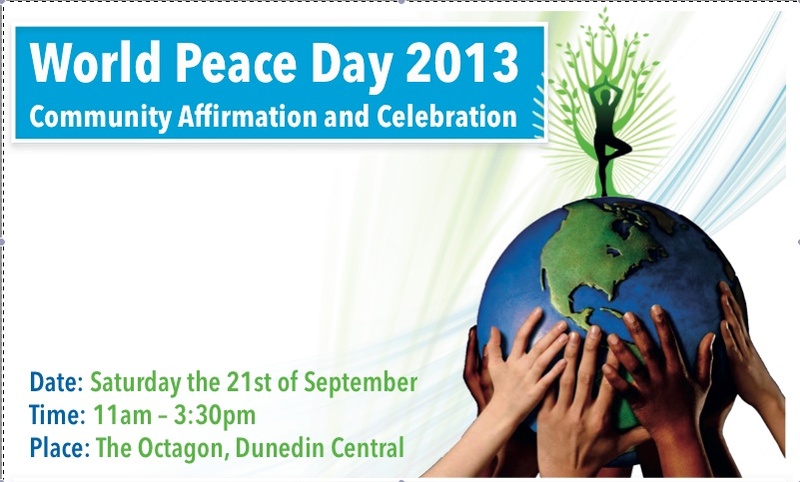 Yoga teachers and students from around Dunedin will join in an international affirmation of peace and non-violence this Saturday 21st of September in the Octagon. Welcome and speeches start at 11am. 108 Sun Salutations will commence around 11:30 and it’s a real personal journey accompanied by kirtan/ yogic mantra and music! Yogis all around the world will be holding malas around this time. Join in – you can always take a pause and focus on breath at any time during the mala. All welcome as an affirmation of peace in our communities and around the globe. Suggested $10 koha goes to an elected charity. This entry was posted on 16/09/2013, in Uncategorized and tagged global mala, global peace day, sun salutations, Yoga.